It’s the simple things that make a difference when it comes to kitchen electrical solutions. Having a power outlet in the right location for your appliances, the light in the pantry that turns on automatically when you open the door, and being able to use your smart phone or tablet for a recipe and not have it get covered in ingredients! To help customers with being able to see their electrical options in person when selecting a kitchen, a great new partnership between Schneider Electric and Mastercraft Kitchens has been formed. 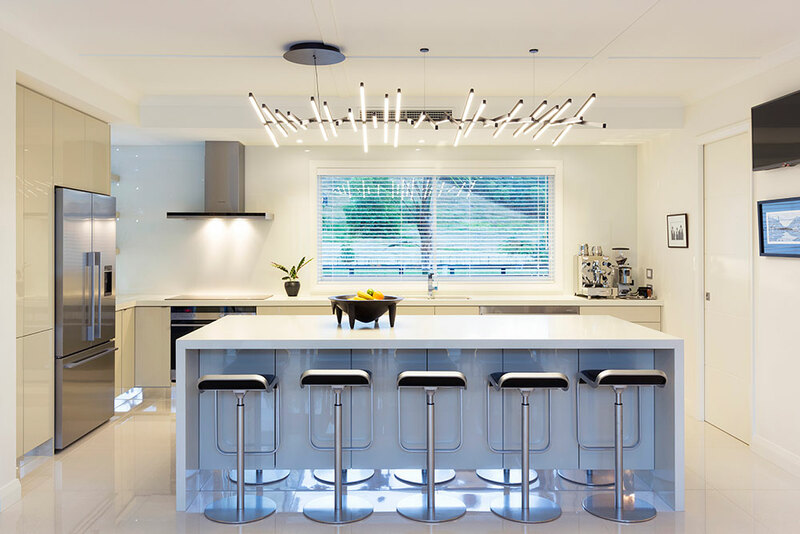 Mastercraft Kitchens are New Zealand’s largest network of locally owned and operated full service kitchen design specialists, with locations nationwide. The concept is about bridging the gap between your dream kitchen coming to life with the Mastercraft Kitchens team, and ensuring your electrician is involved in the journey, so they can assist in the electrical planning. If the customer needs an electrician for the project then Mastercraft Electrical can assist. “It’s about streamlining the process for the customer – making it easier for them to see their options in one place. We’ve seen where the Mastercraft Electrician is using the kitchen showroom with their clients to go over the electrical plans. What a fantastic use of what has been set-up” Chapman said. Practical touches such as pop-up power outlets, so you don’t have cables running across your kitchen bench, light sensors for your pantry and USB charger’s with a Smart Shelf so your smart phone or tablet is safe from the sugar and flour, can all be integrated into your new kitchen.